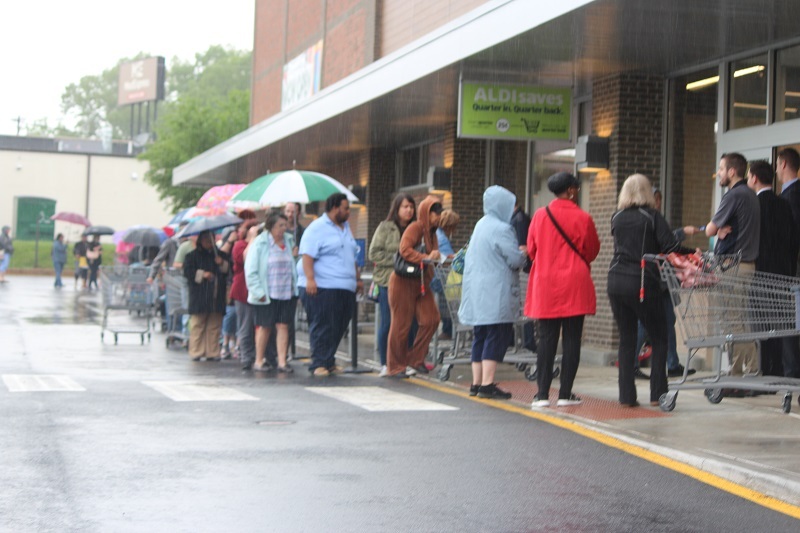 Marshallton – Despite the rain, crowds at the Marshallton ALDI grand opening were lined-up around the corner this morning. Eager shoppers waited in the drizzly conditions, hoping to be one of the first one hundred in the door. 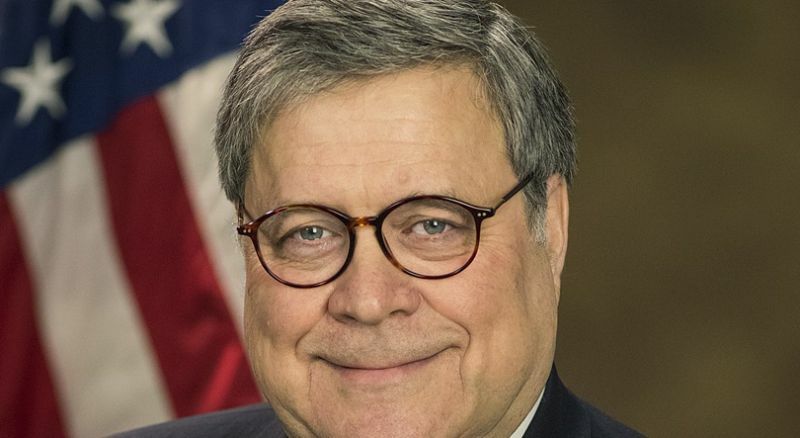 Those shoppers would received an ALDI gift card. 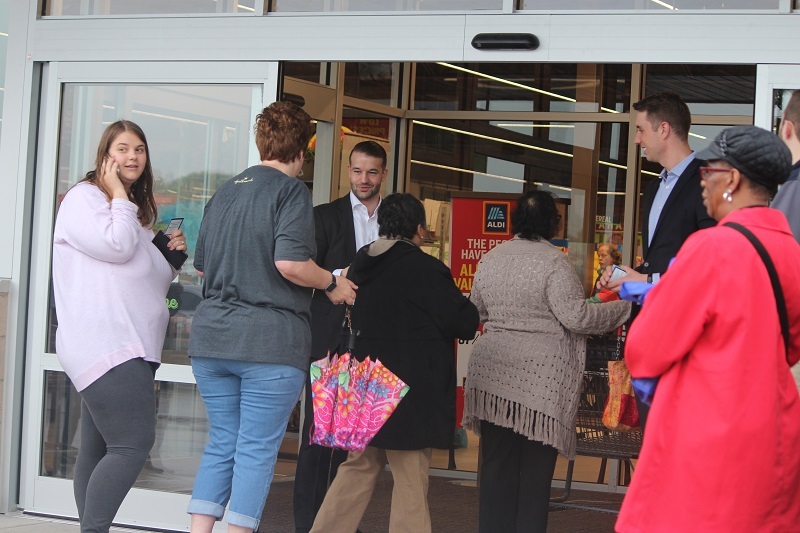 With umbrellas in hand the large crowd of Marshallton-Area residents started filing into the new Farrand Drive grocery story at around 8:45 this morning. The new ALDI location has been a hot topic on social media over that last few weeks. Locals have posted comments expressing their excitement for the store’s grand opening. 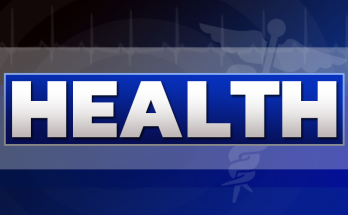 While most are happy to have another choice other than the ACME across the street, some have expressed concern that traffic and parking will be a problem. ALDI employees were in the parking lot this morning making sure that ALDI customers were parking on their side of the lot. ALDI shares a parking lot with Planet Fitness. Some Planet Fitness members have been discussing the parking issue on social media this week as well. Grocery shopping in Wilmington just got smarter, faster and easier. 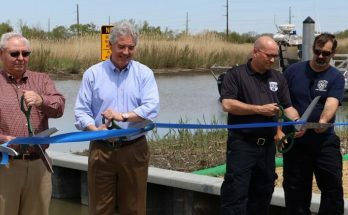 ALDI will open its first store in Wilmington as part of a $3.4 billion investment to expand to 2,500 stores nationwide by the end of 2022. 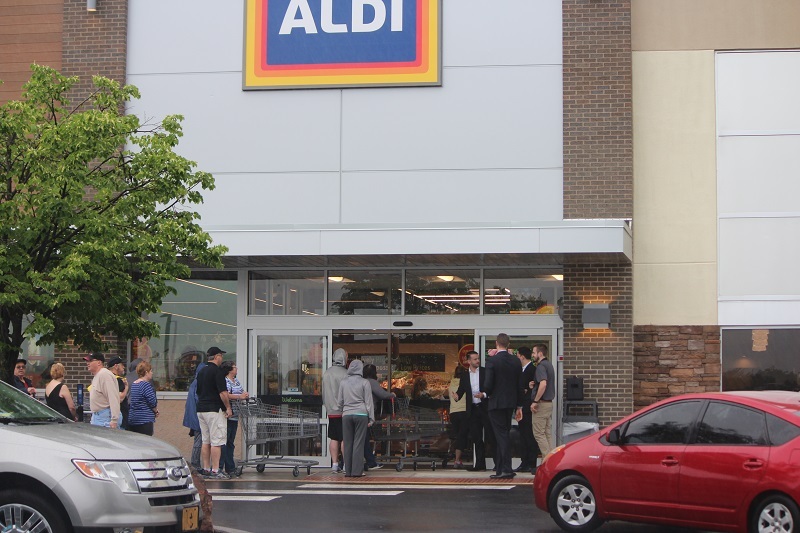 The Marshallton-Area store will be the third ALDI store in Delaware. 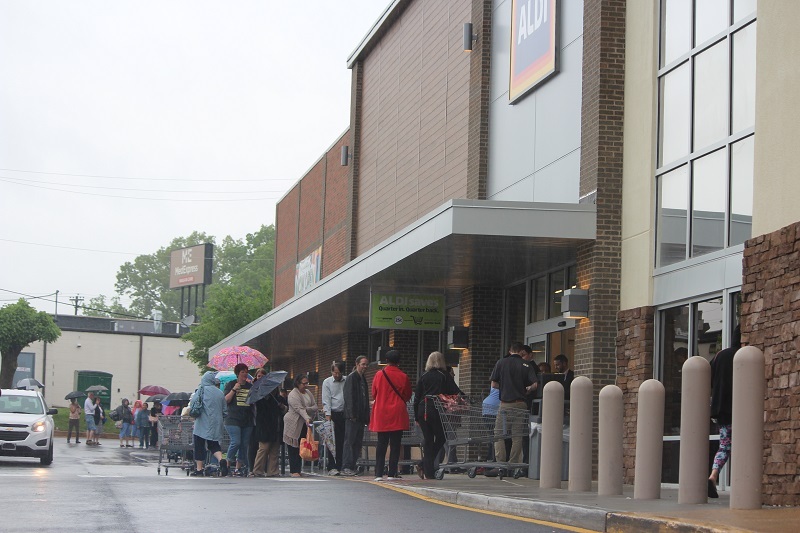 ALDI opened its first two Delaware stores in Camden and Middletown in 2016.